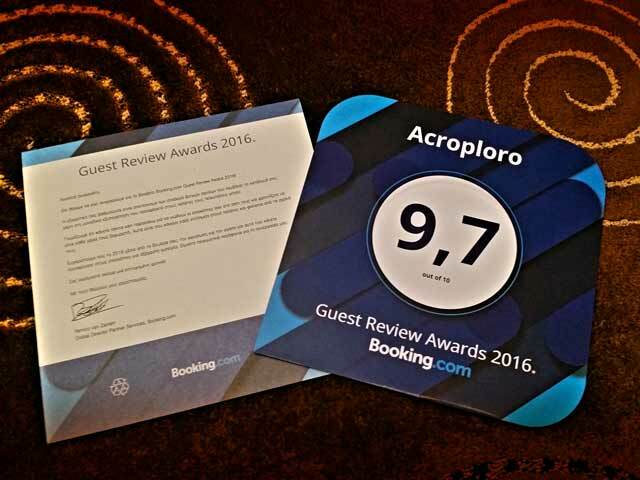 The guests of booking.com recognised for this year, our exceptional level of our hosting accommodation rewarding “Acroploro” in 2016 with the certificate of “Guest Review Award”. In booking.com appear only those reviews which are verified as confirmed and are honest, from visitors who have stayed in our houses. 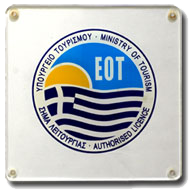 It is really a great honor to be recognized by our guests, our passion and our dedication to our hosting Services. Thank you very much!!! Best regards from Acroploro Family. 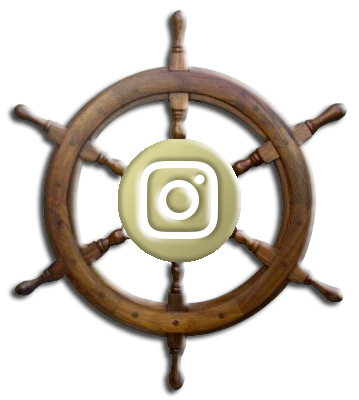 By www.goingreece.gr | Greece Top Visitor Guide.